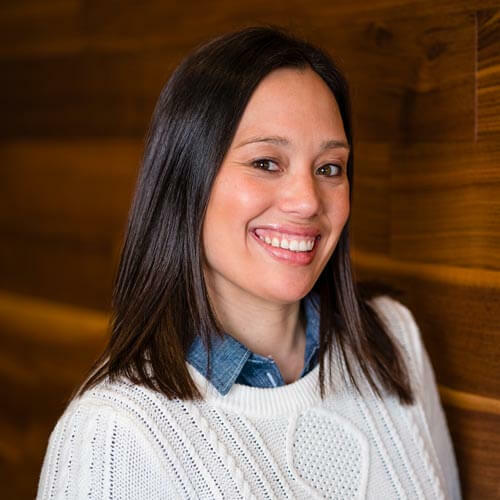 Joanna is a University of Oregon grad– “Go Ducks!” Before Motus, Joanna tried her hand in sales, marketing, and event planning, and though she loved her experience she says that she loves recruiting more. After searching for the right career path, Joanna got the opportunity to join Motus as a Talent Acquisition Specialist, and she said “Yes!” without hesitation. You might say the job runs in the family; her twin sister has excelled in the industry and Joanna now tells her every day she wants to be her when she grows up. Joanna loves to play golf and watch football on Sundays with her husband, Patrick. Patrick is a huge San Francisco Giants fan, which makes Joanna and their two daughters huge fans as well!